A recurring theme throughout the month, and with coffee in general, is choosing the right grind. The importance can’t be overstated. We’ll be talking about the difference between burr and blade grinders in-store (shameless plug alert!) this Saturday from 11-3. Today we’re going to visit just what different grinds mean and why it’s important to have the right one. What’s the difference between coarse and fine? Why does it matter? What are coffee oils? Can they go in my car? (Spoiler: No.) The answers to these questions and more await! 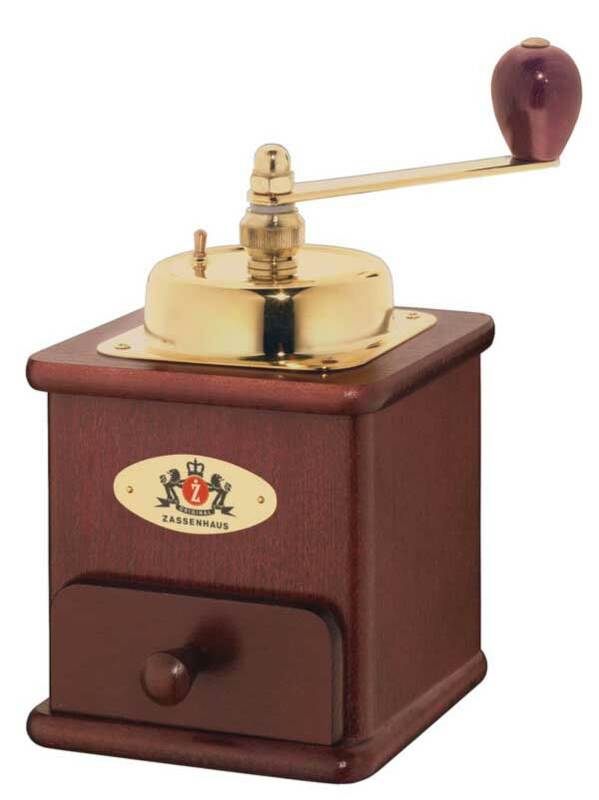 As a kicker, we’ll be talking in the store about the little-known (in this part of the world, anyway) but delicious Turkish coffee brewing method, which requires the finest grind around. 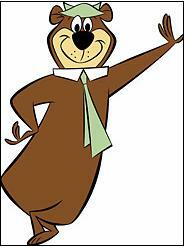 Dr. Yogi Bear, picnic PhD. One of the great sporting events on the planet, Le Tour de France, is currently rolling along. While allegations of cheating in recent years have tarnished the sport for some, it remains the world’s preeminent cycling race and home to some of the sport’s greatest dramas. It also got us thinking of the the closest we’ll get to participating, which is riding our bicycle to a picnic. And with July as National Picnic Month, what better way to celebrate than follow the old Yogi Bear maxim of grabbing your picnic basket and eating outside. Taking a leisurely ride along Spruce St. (hello, bike lanes!)... crossing over to the Parkway for the scenic roll to Kelly Drive… picking a tree to plant yourself at while the local crew teams glide by on the Schuylkill. It’s all so…relaxing.